Kodagu deputy commissioner P.I. 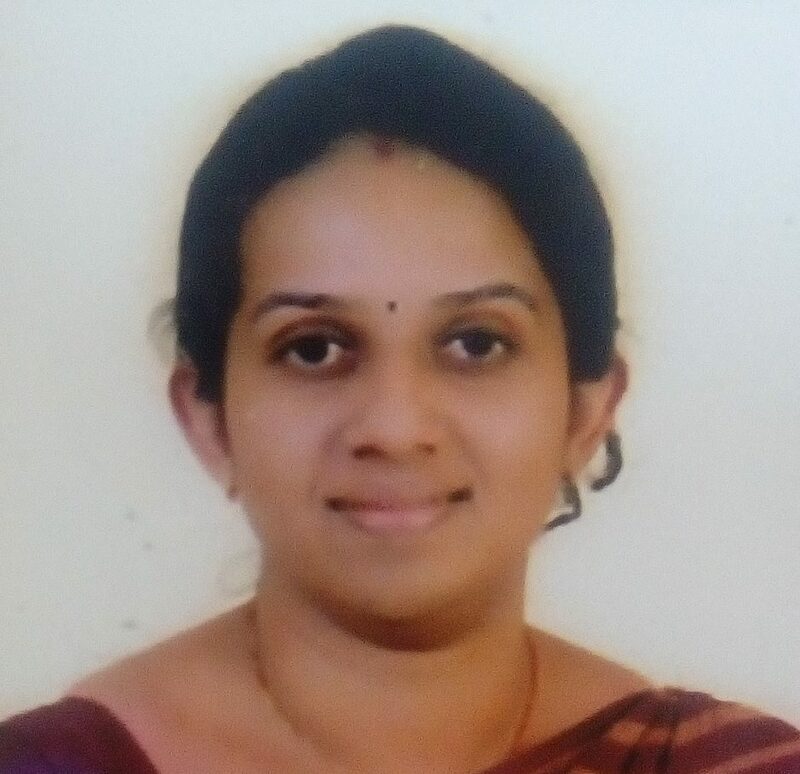 Sreevidya (in picture) should immediately withdraw her controversial order to allow transport of silver oak trees in the district amid reports that the timber mafia was indulging in smuggling of timber with official connivance of the police, forest and revenue departments. In the wake of the landslides in Kodagu, the DC had banned the movement of timber and sand till October 29. However, in a controversial order, the DC had announced on September 16 that the order restricting the movement of timber had been temporarily relaxed following representation from people to remove fallen silver oak trees and also trees which had been already cut. It was widely speculated that the district administration had relaxed the order under pressure from the timber lobby. According to a report, though movement of heavy vehicle had been banned on Madikeri-Mangaluru Road, a timber-laden lorry was spotted by the villagers at Madenadu near Jodupala on Friday night. The villagers stopped the vehicle and informed the Madikeri rural police. The police managed to pacify the villagers and assured to take action. It may be recalled that the Sampaje Ghat Road was closed for traffic following multiple landslides and a major landslide near Jodupala on August 17. The road was recently cleared for light vehicles, but the movement of buses and heavy vehicles were banned.